Having taught for well over thirty years in both Early Years and KS1, I thought it was about time I shared some of my ideas and resources with a wider audience. I really loved my job and never really wanted to come out of the classroom. For me, being with the children was what teaching was all about and I think I was good at it. I also enjoyed making and designing my own resources. Teaching, however, has changed dramatically over the years and the paperwork has escalated. As a result, teaching now encroaches more on home lives. 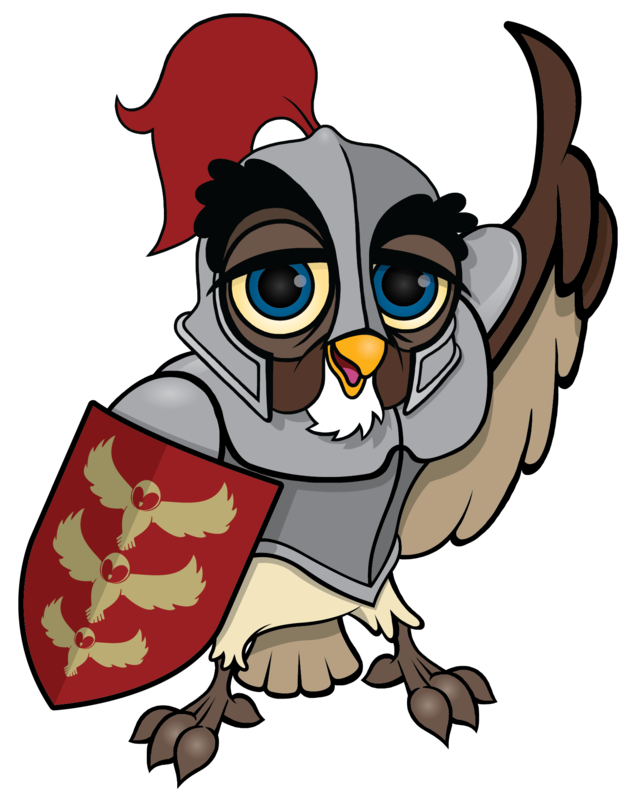 I set up Knight Owl Teaching Resources in the hope that it helps somebody working with young children, reclaim just a little more of their home life. All being well, you will find my resources useful and they will as a result, save you precious time. Many of my resources relate directly to the National Curriculum’s programme of studies so you will be able to link them to your learning objectives/early learning goals. I hope you consider my resources to be of a high standard as I have put a lot of time, effort and pride in making them. Besides core subject PowerPoints, I have now added History, Geography, British Values and RE and Festivals PowerPoints. There are also display resources to enhance your learning environments. Most of my powerpoints cost 2 tokens with the exception of the larger phonic powerpoints which cost 3 tokens. The latter will give you 5 lessons which cover daily phonic sessions for Letters and Sounds Phases 2 – 5 . Remember one token is only £1! I am sure you will agree, this is good value for money.